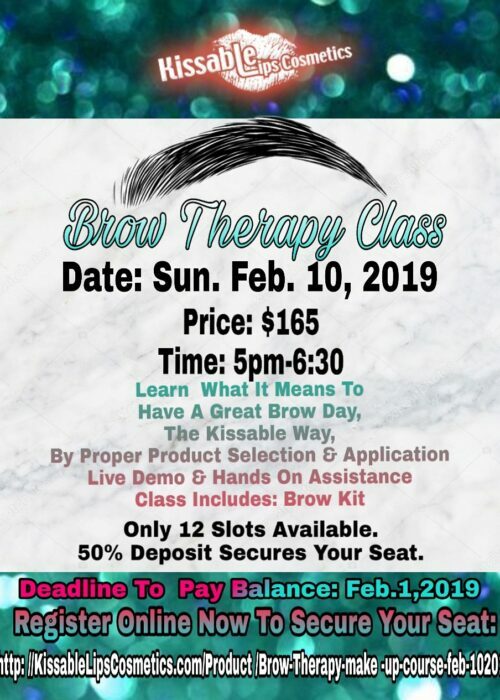 Bronner Bros International Beauty Show is an international event dedicated to the hair care industry and it brings with it the world’s most fascinating spread of beauty products from hundreds of vendors all over. 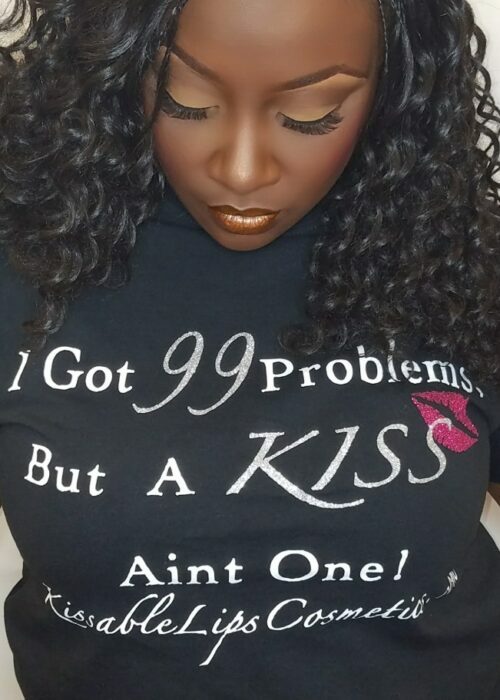 This year marks Bronner Bros. 70th anniversary and Kissable Lips Cosmetics will be in the building to celebrate!! We will showcase our most popular products and provide on-site services at our exhibit booth. 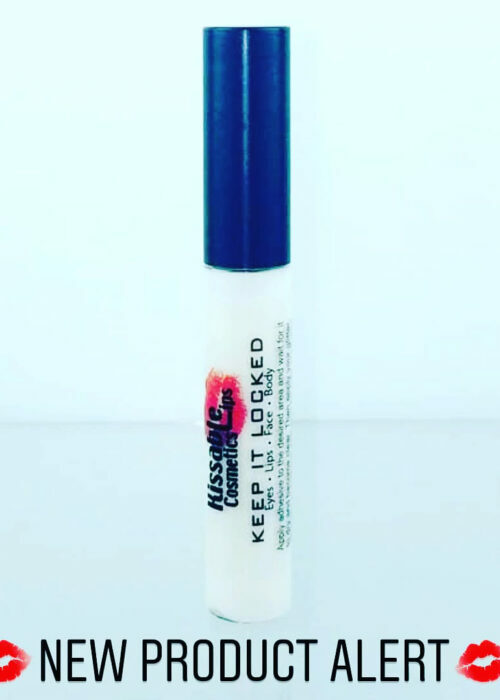 Michelle C. will also teach our #1 selling course, Flawless ‘N Fifteen on Monday, August 21 from 12:30 PM – 2:00 PM in Room #204. Be sure to stop by our booth and show us some love! We promise you will enjoy your experience. See you there! 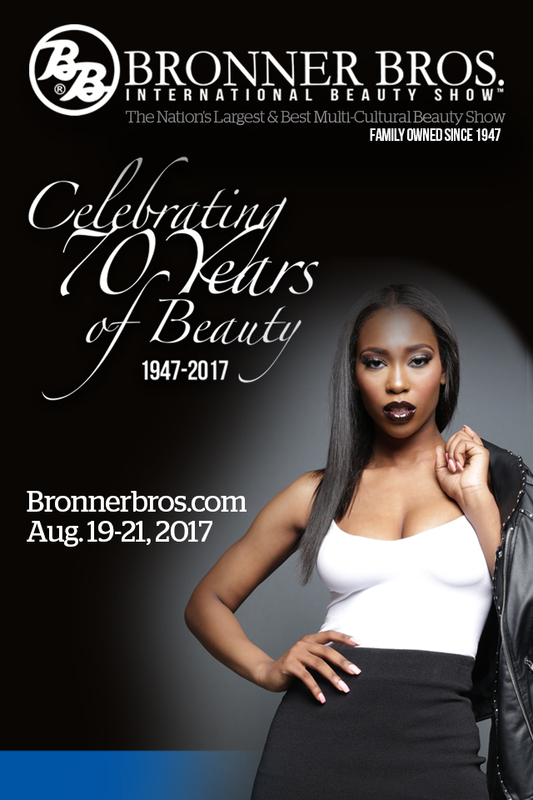 Bronner Bros. provide high quality beauty products and the largest and best multicultural beauty show globally. 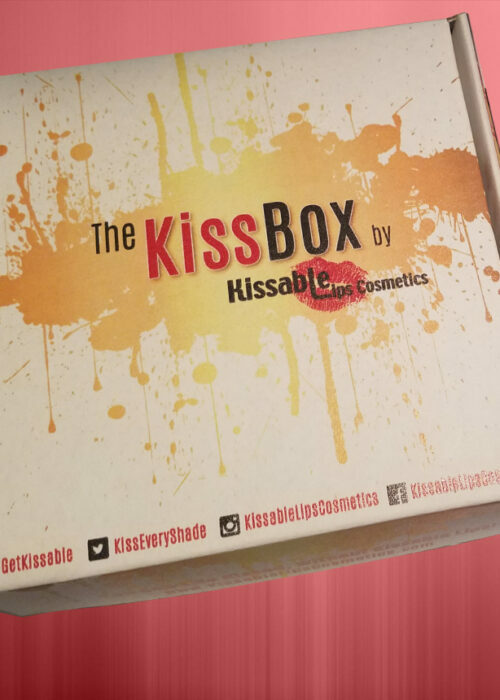 Kissable Lips Cosmetics participates as an exhibitor and offer classes as our way to help them inspire beauty professionals and consumers alike. One might feel that “Bronner Bros.” (brothers) might sound masculine, yet it was originally found by a league of black women who overcame Jim Crow laws to lay the groundwork for the beauty industry.